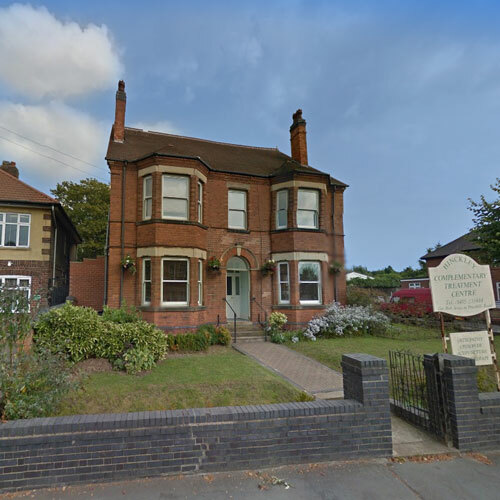 The Cottage Healing Centre is located in the centre of Tamworth on the B5493 – Lichfield Street. 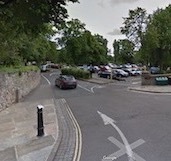 With short stay car parks in Tamworth Castle grounds and on Aldergate. 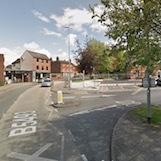 I work within 'The Cottage Shop' next to 'Evelyn Rose Bridal Wear' on Lichfield Street. 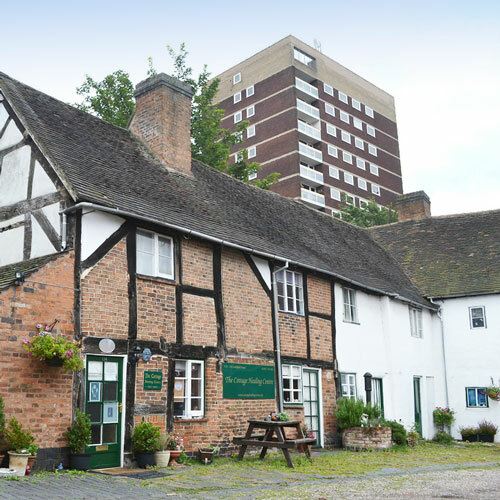 It is 15th Century building and one of the oldest in Tamworth. 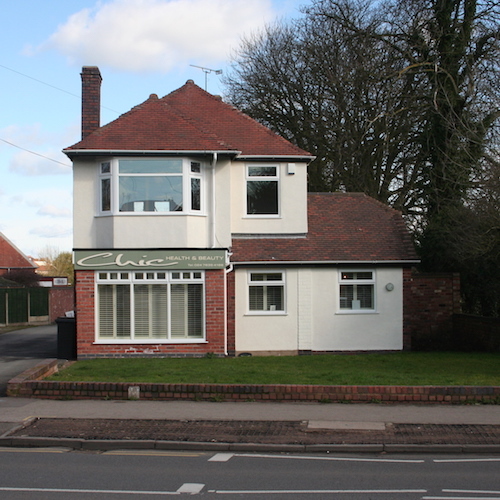 The Cottage has 2 buildings, a shop and a therapy centre behind it with a reception area. 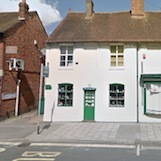 If the shop is closed then the reception area should be open for you to wait for your appointment. You can contact me directly on 024 7639 8439. * On occasions clients may be able to use our Staff car park, just ask.